Big data is becoming increasingly important for software licensing. Here's what to know about the role of big data in software license management. How many software licenses does your organization have? What value do they bring? Big data algorithms will help answer these questions and help you leverage your applications as much as possible. Tech Target has touched on some of these benefits in their recent article, but didn’t get into much detail on licenses specifically. We wanted to focus on it in more detail. Every organization wants to reduce operational, support, and software budgets over time. To ensure that the infrastructure costs and license spend costs are aligned to the business strategy – and to reduce the risk of being under or over licensed. But once the budgeting season comes around, software license management tools become benched, like a top NFL player being benched on the sidelines and is forced to wait until they can play on the field. However, business leaders are becoming switched to software license management and giving it the recognition, it deserves as a worthy investment that reduces IT spending. Most of the focus on the benefits of using big data to improve software license requirements is on the technology side of the equation. However, there are plenty of reasons that it helps with human resource management as well. You can use big data to get a better understanding of the talent pool within your organization. This allows you to make sure that you tap the right employees to make the software applications that your company needs to thrive. Managing the software licenses in your organization saves you a lot of money in the long run. It reduces the chance of getting sued for fake licenses, and you can rest assured that your employees are well equipped with the right tools to complete their projects. Big data is the key to getting the highest possible ROI from your software licenses. It gives you deeper insights into your applications and helps you make sure that your employees are encouraged to their full potential. Predictive analytics, deep learning, machine learning, and other big data algorithms will be essential in the future. 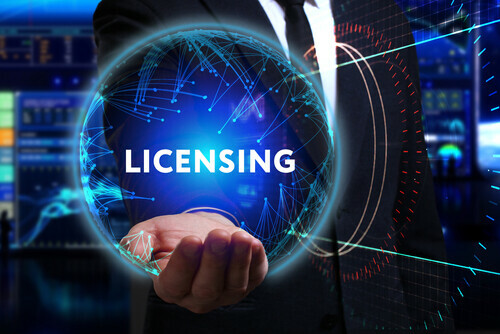 Don’t think of software license management tools as a simple application of your business, but view it as an important part of your organization. Thus, continue to use these tools to ensure that you, your employees, and your customers are satisfied.